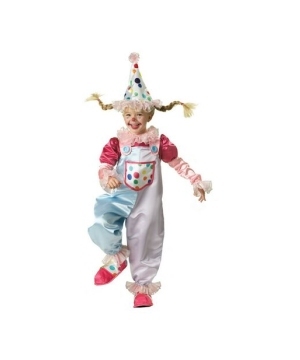 Find the perfect Girl Clown Costumes, check out our selection of Circus Clown outfits, Harlequin Costumes and many other Circus Costumes such as Dolls and Animal Costumes for your little girl. 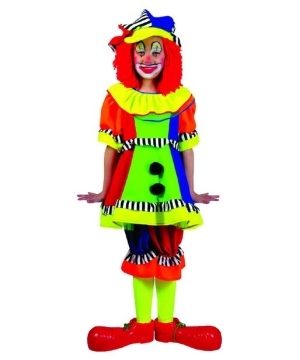 Girls Clown Costumes are perfect for any occasion. 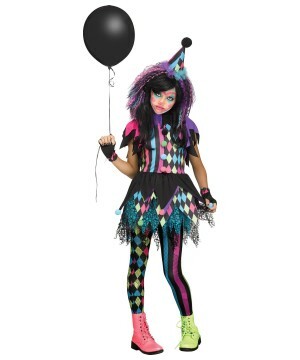 Whether it’s a birthday party, Halloween, or a school event, a clown costume can never go wrong. 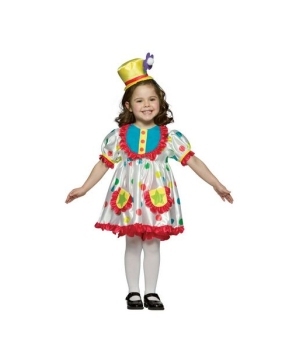 Clown dresses for girls are colorful and fun. 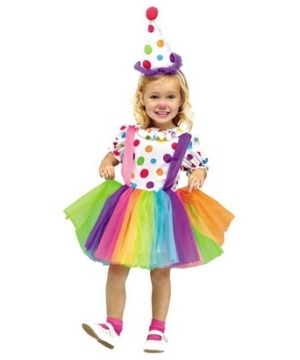 These outfits can recreate the rainbow colors and they usually have layers of tulle that create volume, some bring tutus and extra fun items like gloves and a pink nose. 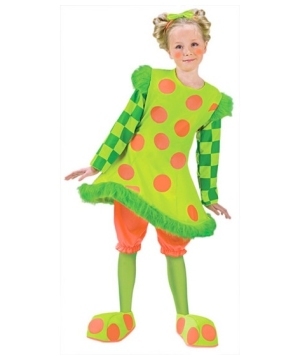 Don’t forget to look at our Harlequin Costumes for girls available in different colors, combining pink and black, or just plain white and black. 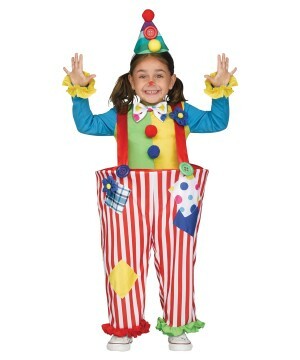 Girls love the circus and they also love to have fun, so the perfect Clown Costume for a little girl can be as simple as our Circus Clown Costume, an outfit that will bring a happy face to your little queen of happiness! 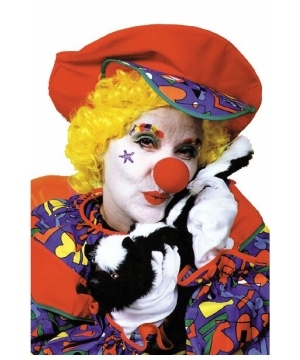 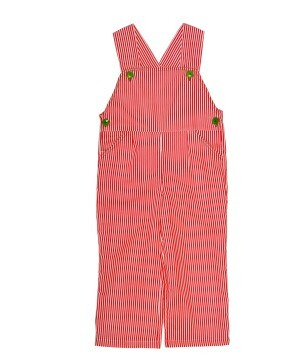 Choose from playful choices like Lolli the Clown, or perhaps the Spanky Stripes Clown Costume will do the trick. 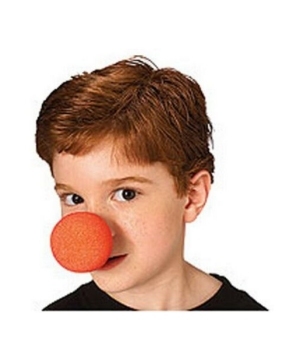 Find many Clown Halloween Costumes for girls, look through our outstanding collection at adorable prices!